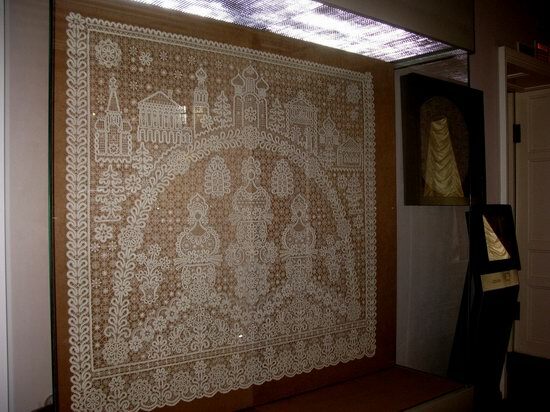 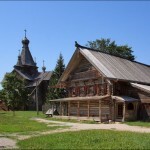 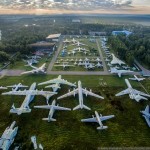 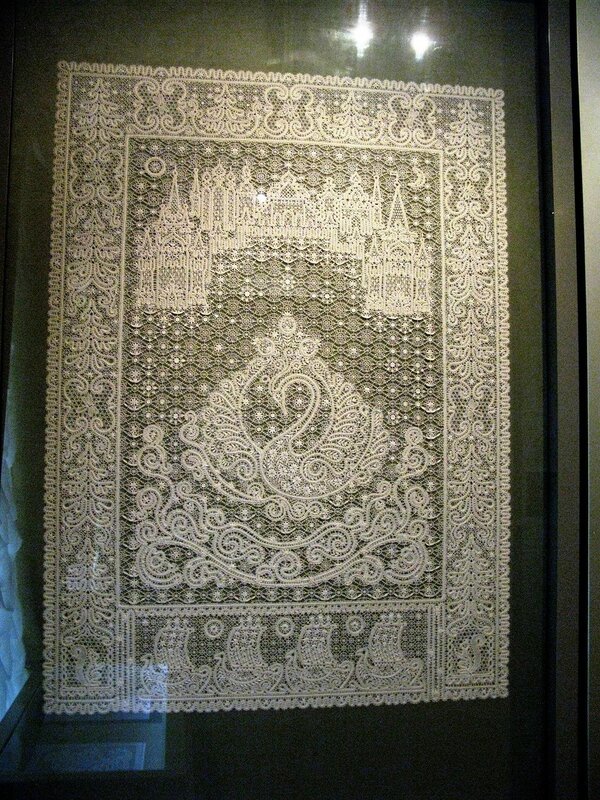 Vologda, included in the list of Russian cities that have particularly valuable historical heritage, has a unique museum – Museum of Lace, the only one in the country. 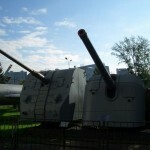 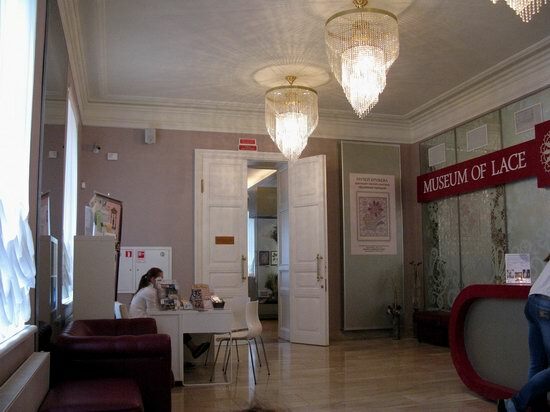 The museum is located in the historic center of the city, in a two-story stone building – the object of cultural heritage of the 18th century (Kremlovskaya Square, 12). 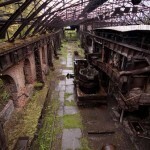 Working hours: 10:00 – 17:00. Closed: Monday, Tuesday. 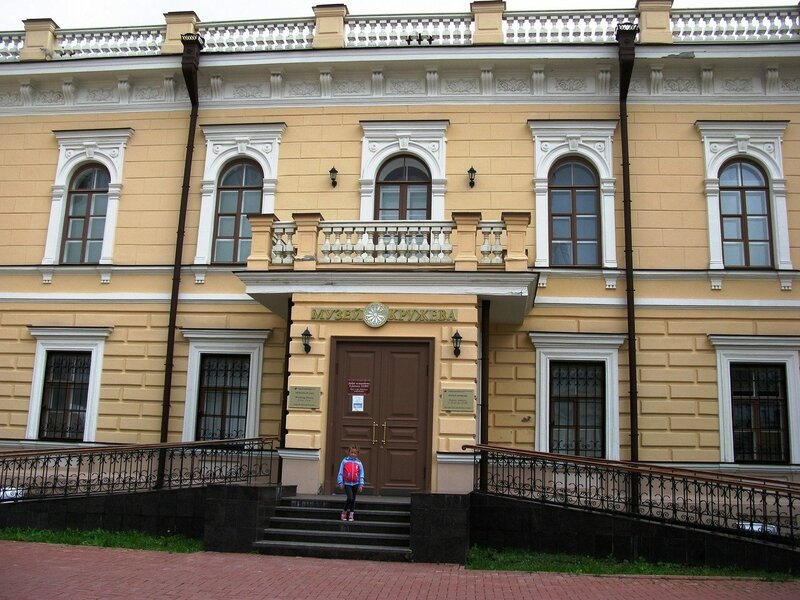 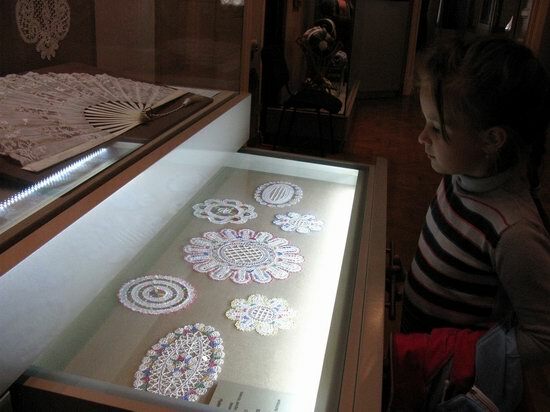 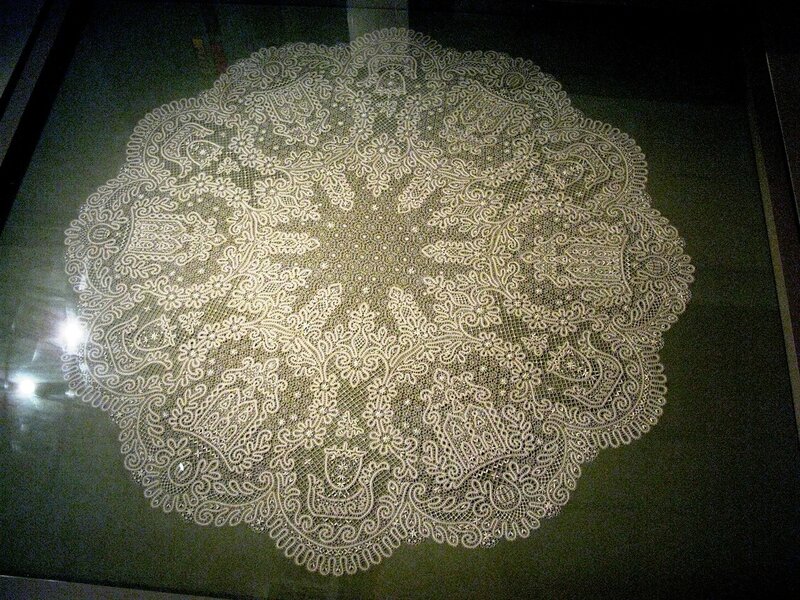 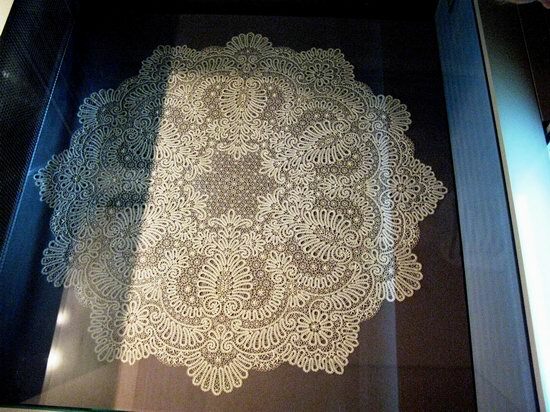 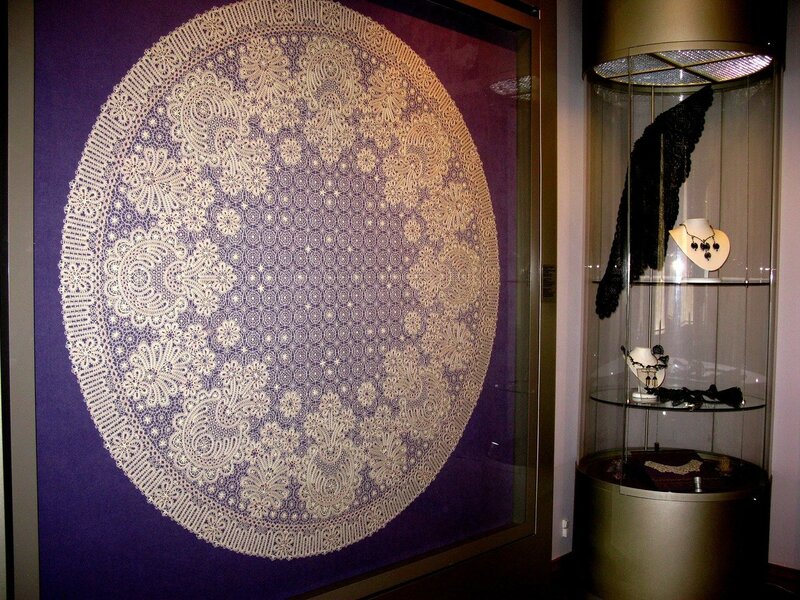 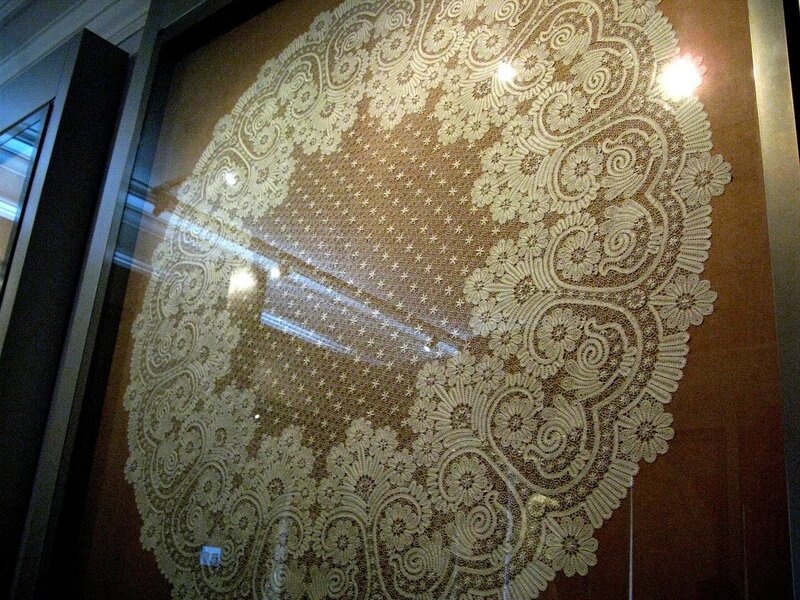 Museum of Lace in Vologda was opened on November 3, 2010. 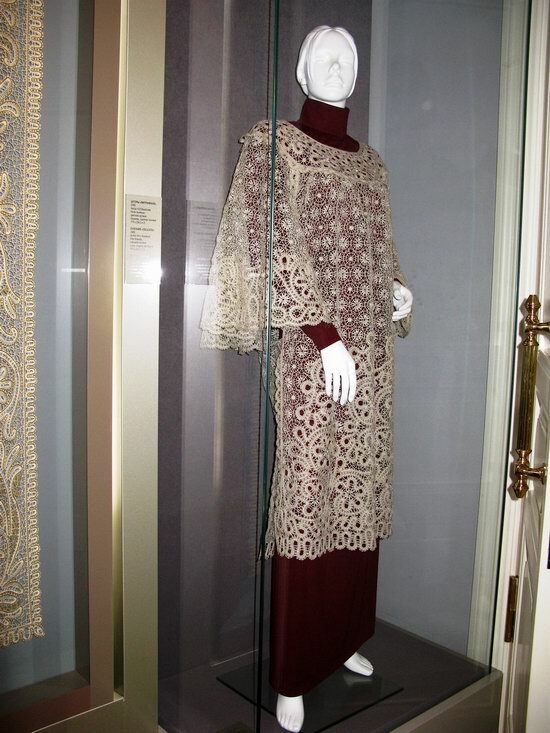 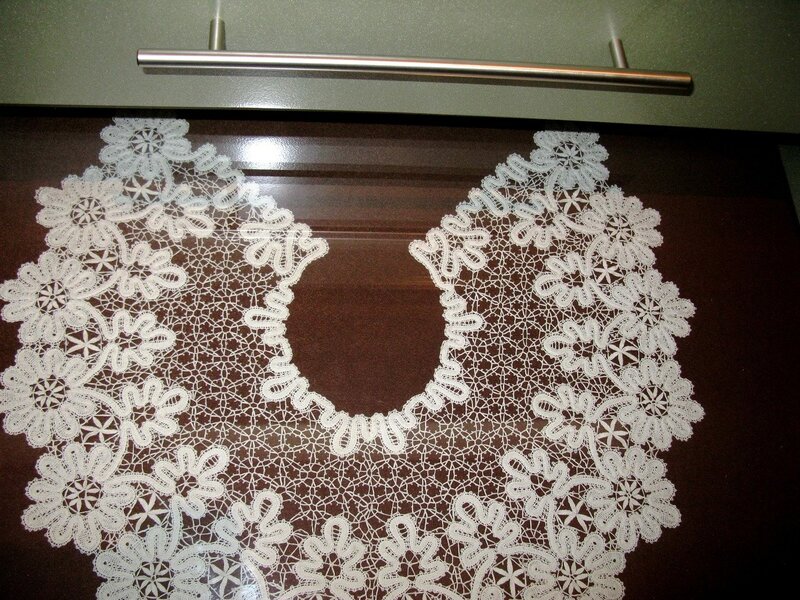 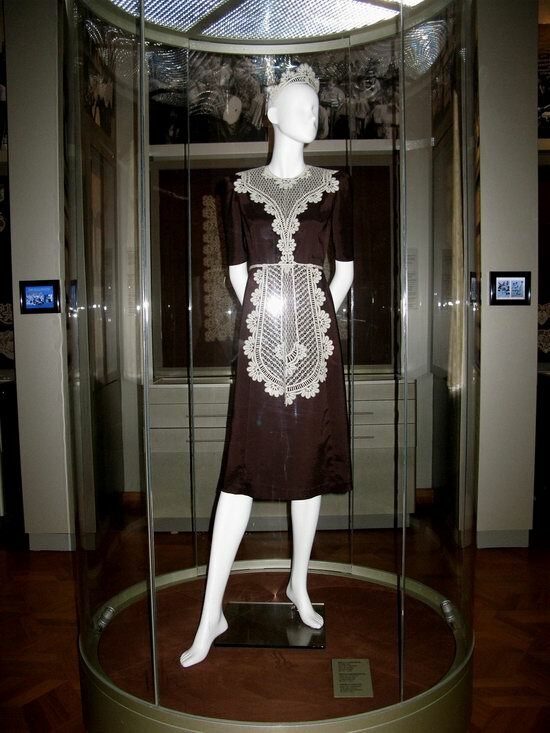 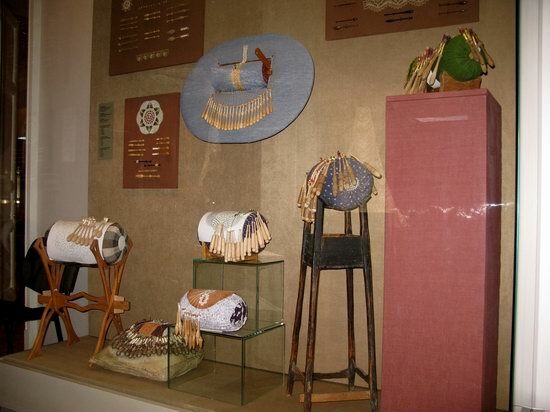 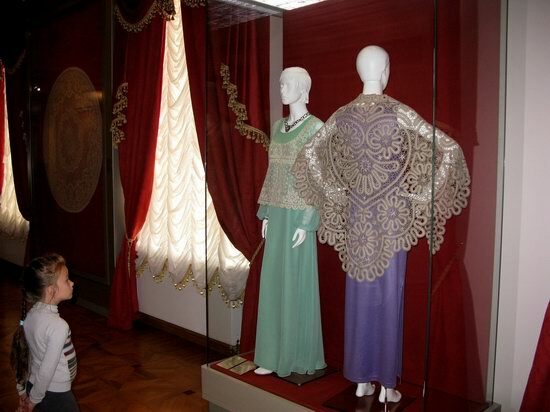 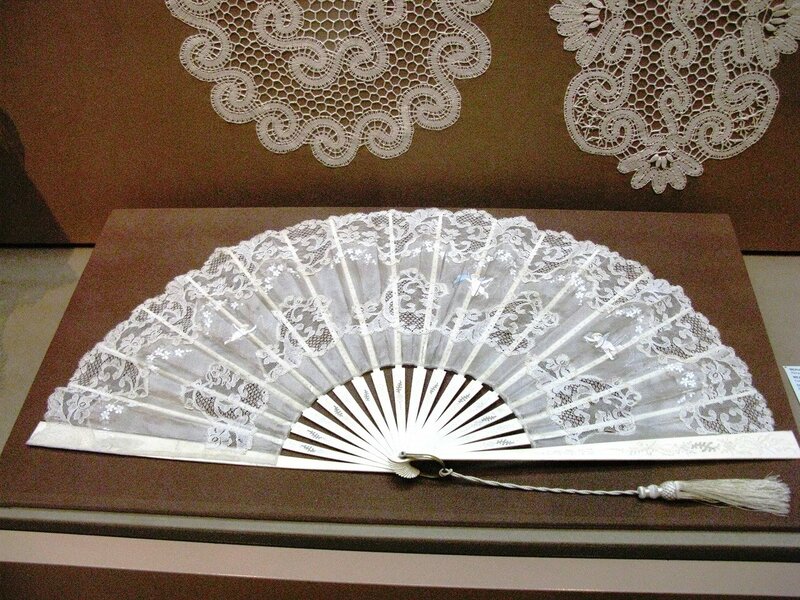 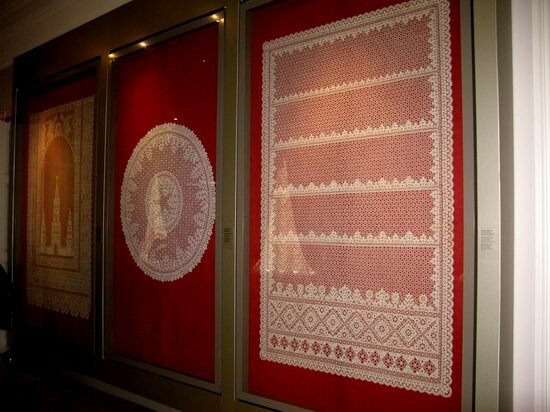 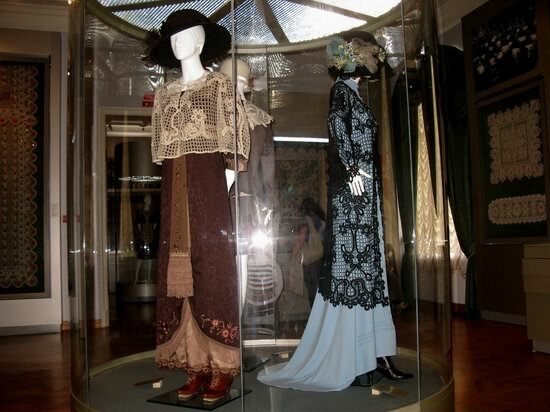 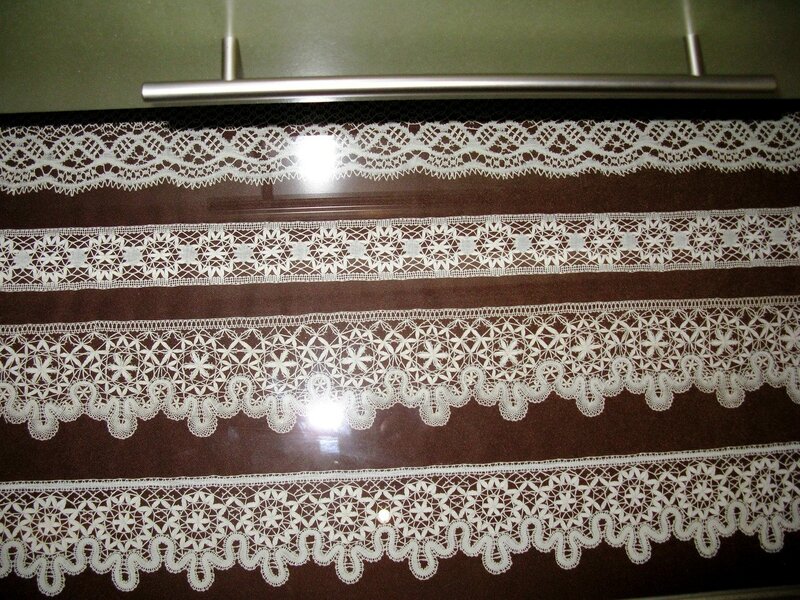 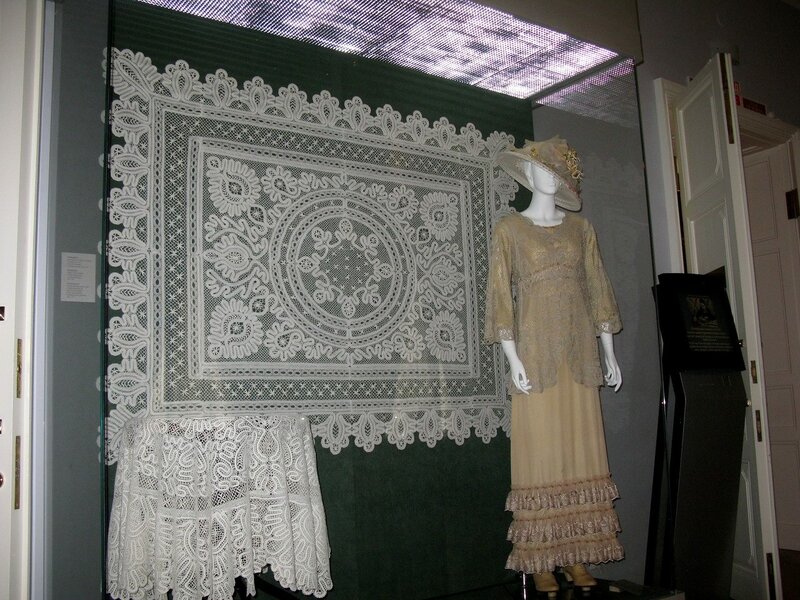 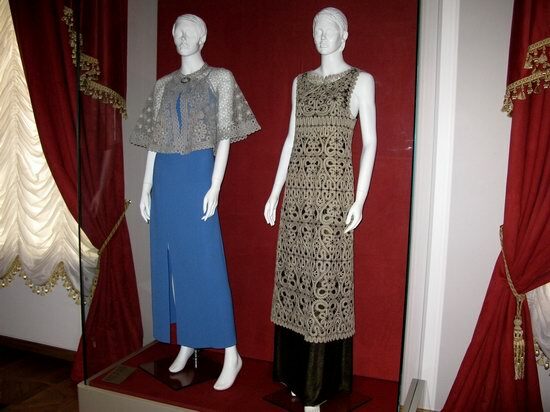 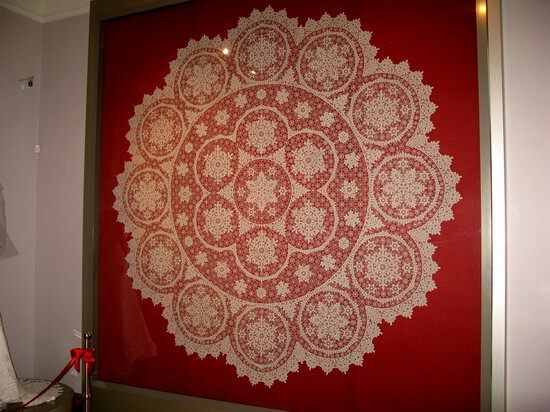 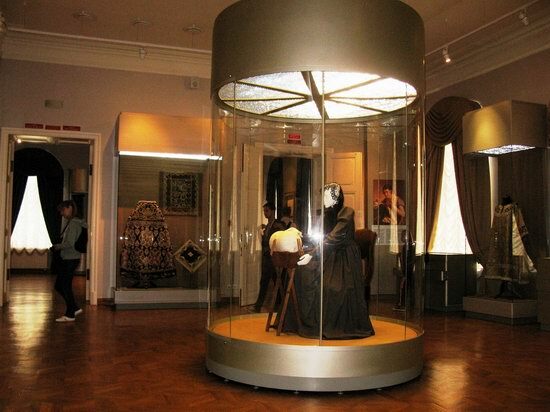 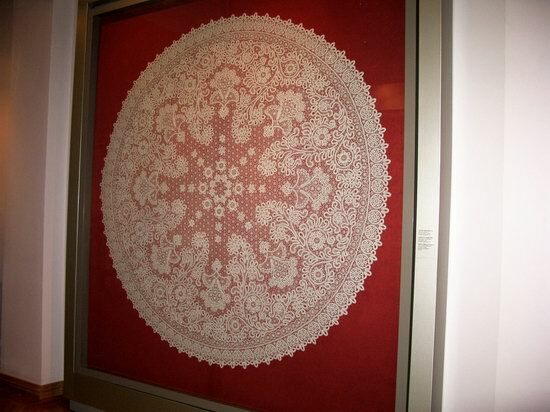 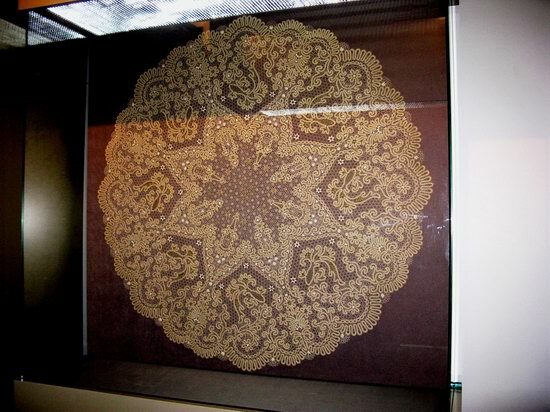 The main exhibition is devoted to the establishment and development of this traditional arts and crafts of the Vologda region and world trends in the development of lace from the end of the 19th till the early 21st centuries. 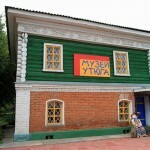 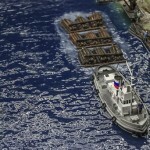 Photos by: Nadezhda Kapustina.